Space is undeniably cool, but you know what else is cool? Space gear. 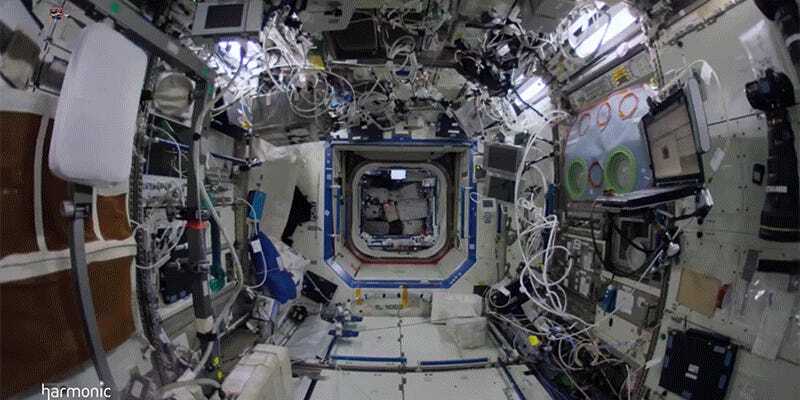 And taking a long, leisurely tour through the international space station in beautiful 4k with pristine focus is the best way to see all those wires, meters, monitors and control stations. Bookended by vertigo-inducing shots of Earth as seen through the ISS windows, this video has to rank among the highest quality productions that NASA has dropped on our YouTube accounts. At its highest resolution, it just barely plays smoothly on my computer. If nothing else, it’ll make you feel better about your cord-wrangling situation at home. Nobody has it as rough as these astronauts.